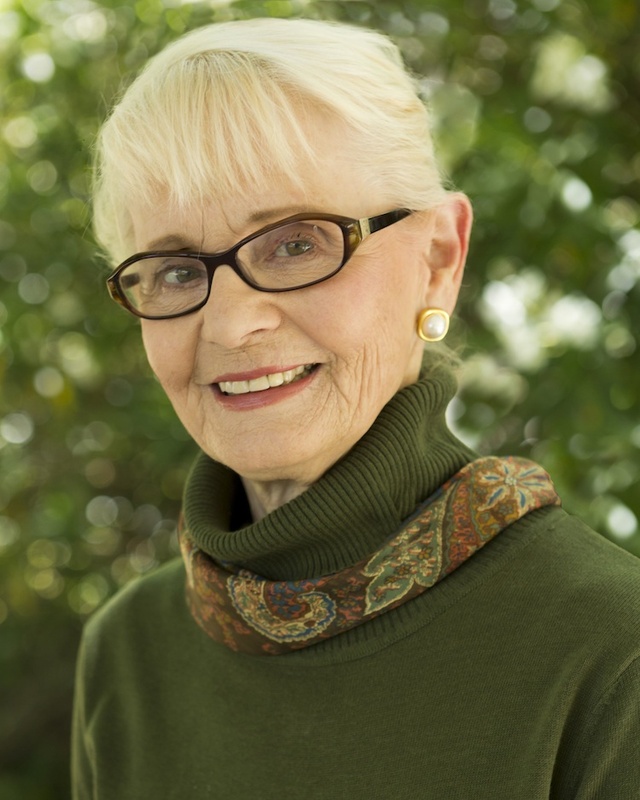 Nellie Cravens has acted on stages throughout the Bay Area, from Marin to San Jose. She has performed in commercials, television dramas, and three films. She is a member of Screen Actors Guild, AFTRA, and Actors Equity Association. Most recently, Nellie directed SMT productions of Born Yesterday, The Two of Us, Murder on the Nile, Dogs! It’s the Musical!, Treasure Island and Agatha Christie’s And Then There Were None. 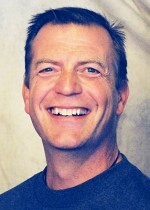 Rich Thompson was offered the part of Lord Montague in Romeo and Juliet eight years ago. He has appeared in over a dozen roles including Duncan in MacBeth, Dickie Mick Dickie O’Connor in Letters From A Matchmaker, Jacob Marley in A Christmas Carol, Dr. Bessner in Murder on the Nile. and Old Friend in Dogs! It’s the Musical! 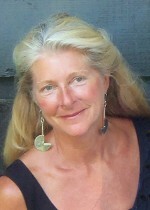 Anne Petersen has an over 20-year career in Theatre in Sonoma. In addition to extensive acting credits, Anne recently co-directed A Christmas Carol. Produced Dogs! It’s The Musical!, and has acted in three of SMT productions. 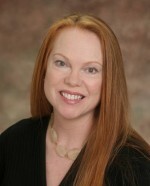 She is a Realtor with Sonoma Valley Real Estate Company. 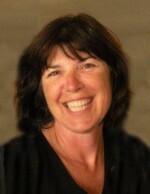 Lisa Vernon has been involved in theater here in Sonoma for over 20 years. She prefers to work behind the scenes. “I enjoy the process of assisting with the set build, the thrill of hunting for just the right props & all details that create the show” Lisa’s only regret is she never gets to see a show from the front, like the lighting techs do. 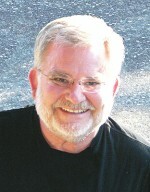 Rich Pharo moved to Sonoma and began his performing career with the Sonoma Valley Chorale and VOX Populi. Rich first appeared on the stage as Boss in Dogs! It’s the Musical. He is retired from the Napa Police, so these scoundrels better watch themselves. He is now ranching and leading hunting adventures. Laura Benward moved to Sonoma and has graced many a stage with her amazing talent. She is a singer with a sense of humor. Currently she is performing as Mary in a Peter, Paul and Mary reprise that is touring the West Coast. She and her husband John split their time in Sonoma and Mexico. 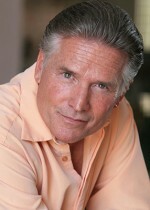 Ross Alzina has been a professional actor for more than 25 years, acting in movies like Hangover, Iron Man I, What Happens in Vegas, Rocky VI, “21”, Race to Witch Mountain, Rush Hour II, Intolerable Cruelty, and supporting roles in Independent films and has done commercials for Lexus, McDonalds, and many Las Vegas casinos. Limited to Wild West Stunt Shows and a dinner theater, he looks forward to performing on the live stage as the final frontier of his acting career.